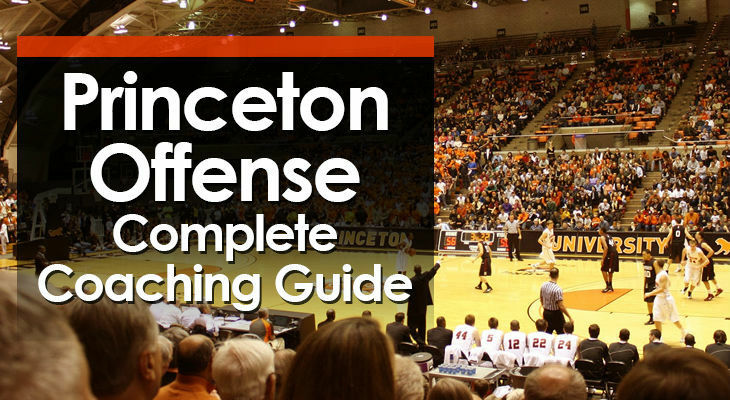 When Vance Walberg created the Dribble Drive Offense more than twenty years ago, his goal was to develop an offense that fit the personnel he was coaching at the time. He didn’t have many tall post players, but he did have a lot of quick guards who could get to the rim. 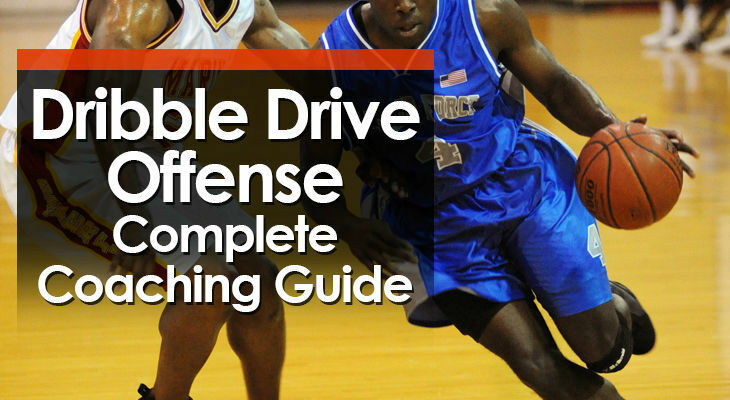 Thinking outside the box, he came up with an offense based on dribble penetration and outside shooting which is now popular at the youth, high school, college, and professional levels today. 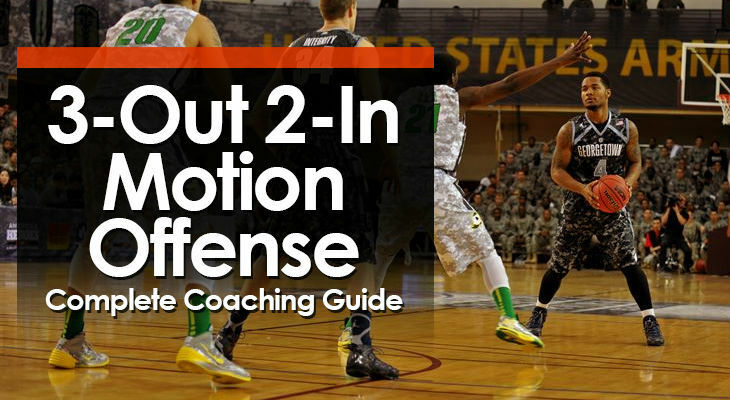 The 3-out 2-in motion offense is a great option for youth basketball coaches who want to get the basketball close to the rim and then attack. 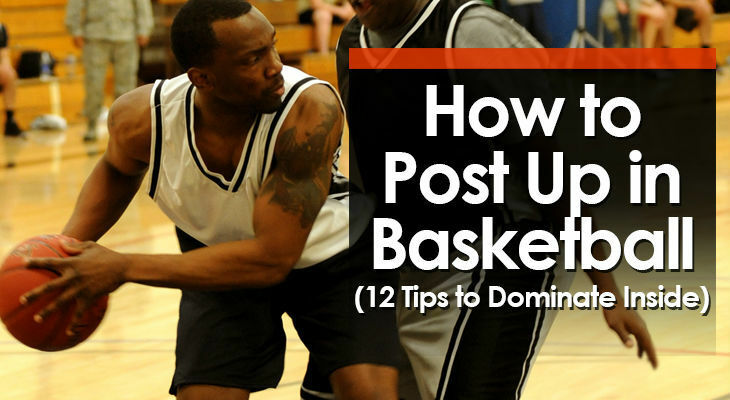 It involves 3 players positioned around the perimeter and 2 players roaming around the key in the heart of the defense. 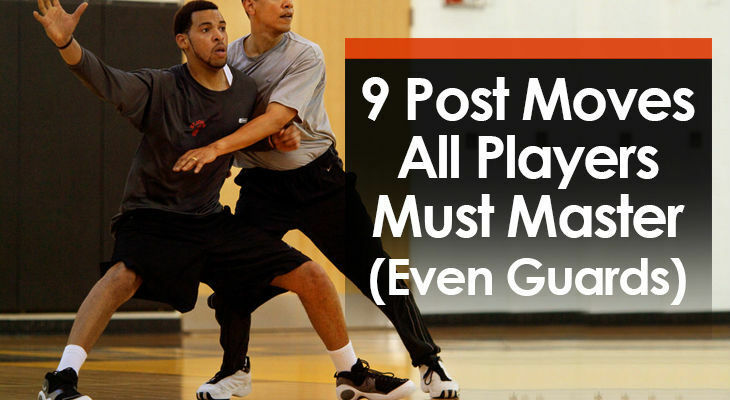 All positions are interchangeable depending on personnel and mismatches.